Too hot for this world? The GT628 is the youngest scion from MSI's gaming series. 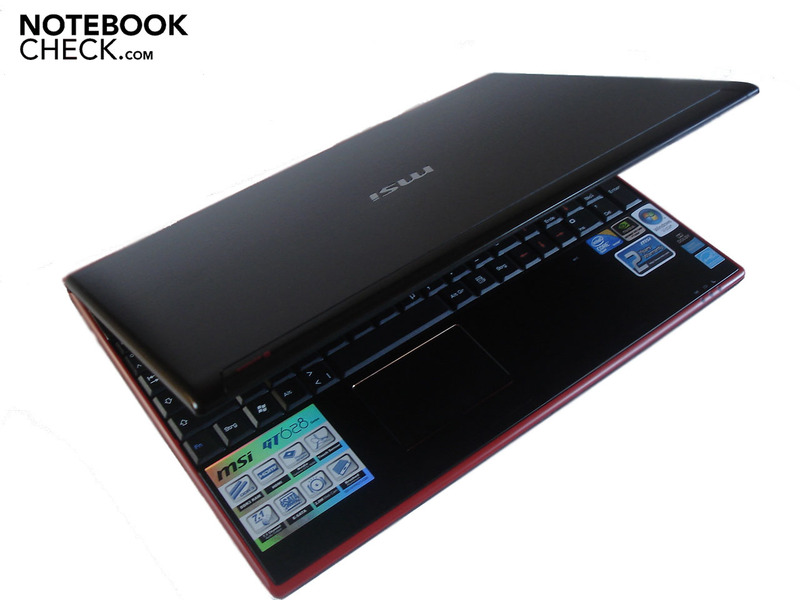 The 15.4" GT628 aims for the upper performance category with an Intel Core 2 Quad Q9000 and the new Nvidia Geforce GTS 160M . Our extensive review tells you whether MSI have bitten off more than they can chew, or if the plan to offer a moderately priced gaming notebook with a high performance succeeds. 55nm version of the GeForce 9800M GTS with almost identical current consumption to the 9800M GS. Intel Core 2 Quad: Mobile version of the desktop Quad Core processor. Due to low clock rates it is not recommended for most applications. Slow clocked quad core CPU (4 cores) that suffers especially in many games from the low clock speed. Therefore, not suited for games and only for highly multi threaded applications.